Home » Why You Should become an Amazon Affiliate? 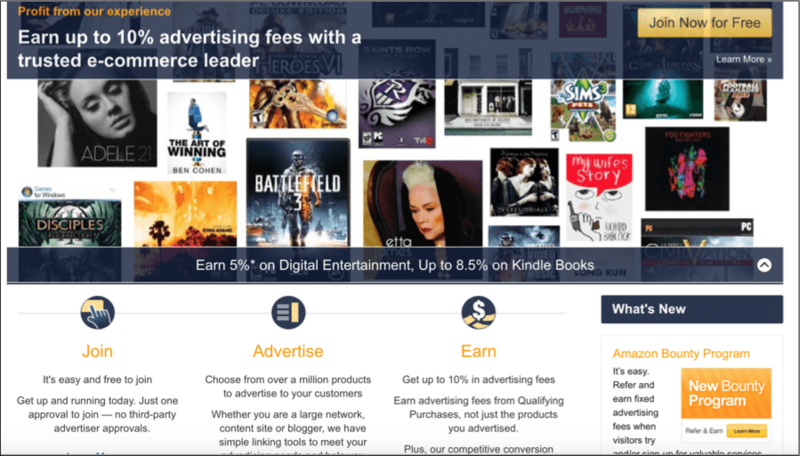 When it comes to affiliate programs, the Amazon Associates affiliate program is the grand daddy of them all, and one every new affiliate should sign up for. Amazon.com was born during the dot com era of the 1990’s, and has remained the largest dot com and online marketplace in the world, and began their Amazon Associates affiliate program in 1996. As an Amazon affiliate, you can make between 2- 10% commission on sales made through your affiliate link. With the Amazon name recognition and the fact that millions of people choose Amazon over other online sellers, due to their superior customer service and perceived value, this can expedite the time until you start making sales online. I used to hear affiliate marketers say, why become an Amazon affiliate for just 4% commissions, when I can make 8% to 20% commissions with other affiliate networks. The reason is simple. 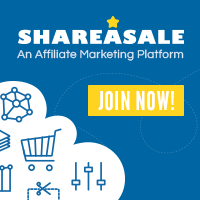 While the commissions on the first few sales each month was only 4%, then growing to 6% up to 8%, it can be far easier and require less effort to make commissions through Amazon than other networks that pay higher commissions, so you can actually make more money as an Amazon affiliate, since your commissions grow as your sales grow. In the original Amazon Associates commission structure, the commission rate was based on the number sales made through your account, and products shipped. It was easy to to make 4% commission, and relatively easy to make 6% commissions during the month, but to make more than 6% commission was exponentially more challenging, because the number of products that needed to be shipped, not just sold during the month became significantly larger. That all changed, when Amazon Associates changed the commission rate from the number of sales made during the month to the category of the products sold. So, now if you sell a lot home improvement products, you are able to make 8% commission on every sale you make regardless of the number of products sold, which can significantly increase your commission even if the number of products you sell doesn’t increase. For me personally, my commissions grew by 30% with the new commission structure, due to the products sold on my blogs. Amazon Associates has an easy affiliate sign up and approval process, which often makes it the go-to affiliate network for most new affiliates. It is recommended that you have a blog or website that you own before signing up for the Amazon Affiliate program, since you have to include the URL you will use to market Amazon.com products on. You can’t use a free blog, such as blogger, wordpress.com, or Weebly with your Amazon Associates application. The paid version of WordPress is wordpress.org. This version is only available with your web hosting account. How the Amazon Associates Program works? After you sign up and your account is approved, the Amazon Associates team will create a unique affiliate ID (AID) for you. Your affiliate ID is automatically embedded into the HTML code you place on your blog for a product you are promoting. When someone clicks the link and purchases the product, this identifies to Amazon that the sale was referred by you. Depending on the product category, this will determine the commission rate you will be paid, which is a percentage of the sale price. Below is an example of an affiliate link. The tag=xxxxxxx-oo, is your unique affiliate ID that would identify you as the affiliate. The numbers “xxxxxxx-oo” after tag= would be replaced with your specific unique ID. 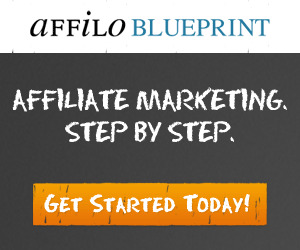 Amazon affiliates have several tools to use on the blog to help them market products. Just click the Product Linking Tab, which take you to a drop down list of the current linking tools. 1. Unique affiliate ID. The unique affiliate ID is a text link you can use in clickable keyword links or anchor text. 2. You can use your affiliate ID with an image of the product or any other type of image you use in your content. Make sure you are using the image with permission. 3. You can use of the many banner ads that includes your unique affiliate ID, and will take your readers to specific product category you are promoting. 4. Native Shopping Ads. Native Shopping Ads provide highly relevant and dynamic product recommendations in a responsive ad unit that can be placed at the end of content or within the content to create a more compelling visitor experience and shopping opportunity. 5. Link to a page. 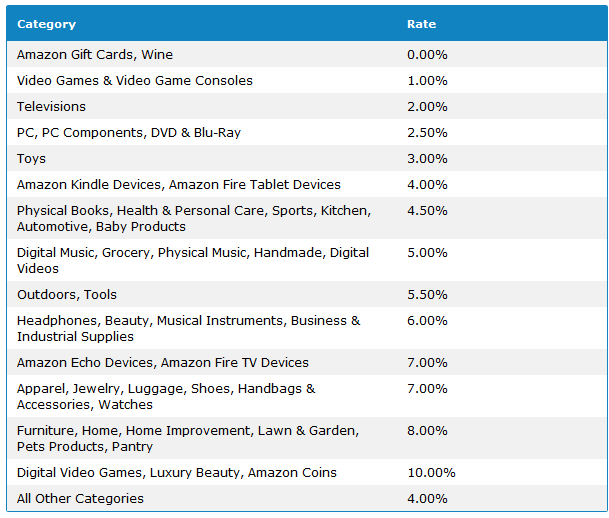 This is great tool if you want to take your readers to multiple products in your desired category. 6. Mobile Popovers. This is great resource if you know that many of your readers come to your site via their mobile phones. 7. aStore. If you have a business, a group or school, and you want to provide resources for people to buy popular related products., and you can make a commission, you can create an aStore. Click Here to see an example of an aStore. « DoFollow or NoFollow for Affiliate Links, Which Should You Use?